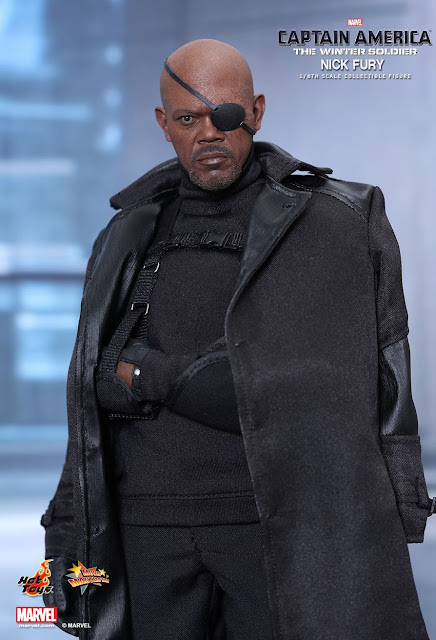 1/6th scale Samuel Jackson as Nick Fury is the best to date. 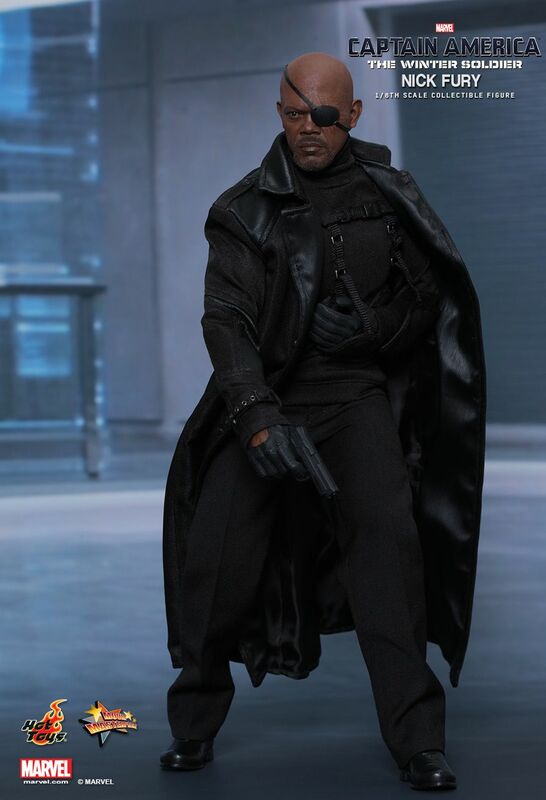 Hot Toys have really outdone themselves with this one. Damn, I need this on my shelves now.The level of detail on this figure is mind blowing. 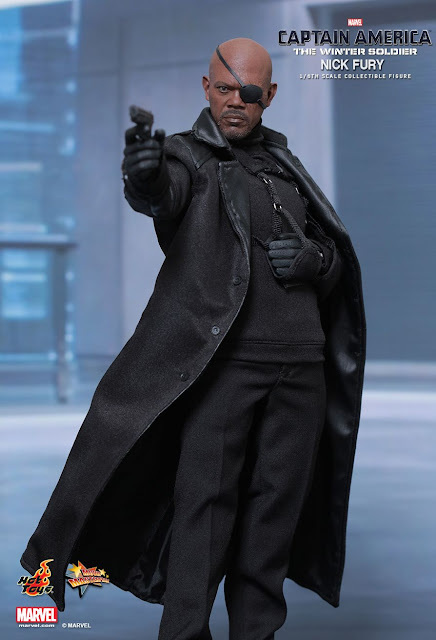 When I first saw this I thought it was a wax sculpture.